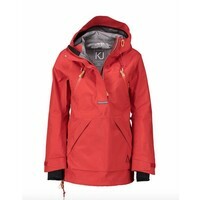 The KJ Jacket is high-performance shell jacket in 3 layers stretch polyester. 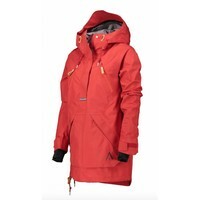 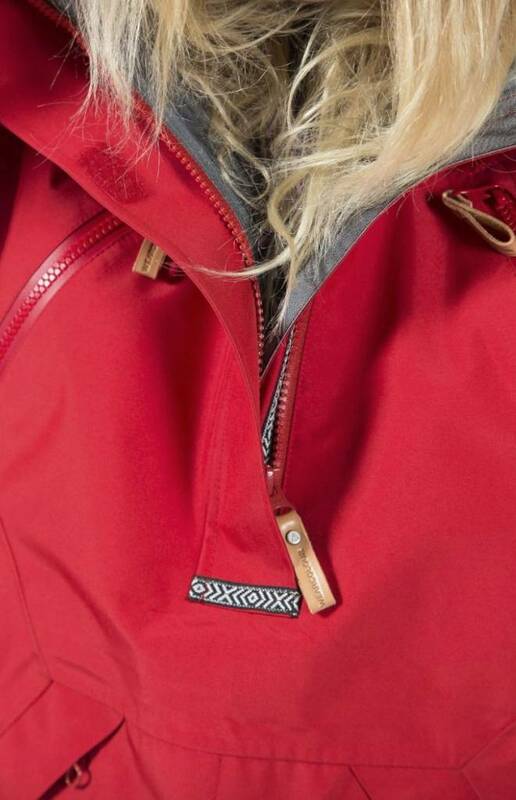 Developed together with WearColur's family member Kjersti Buaas, professional snowboarder from Norway. 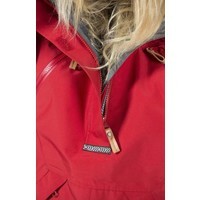 The blue and red represent Kjersti's country, Norway. 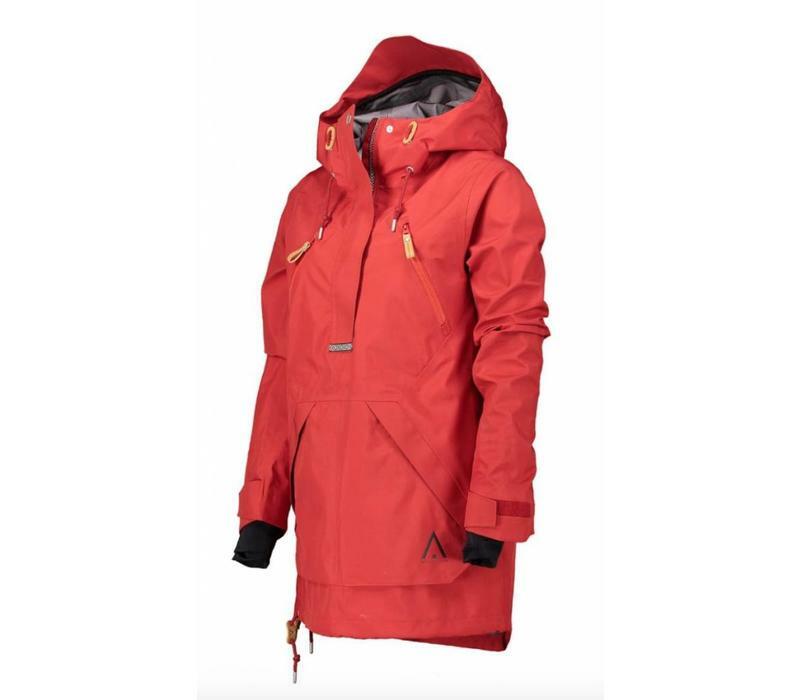 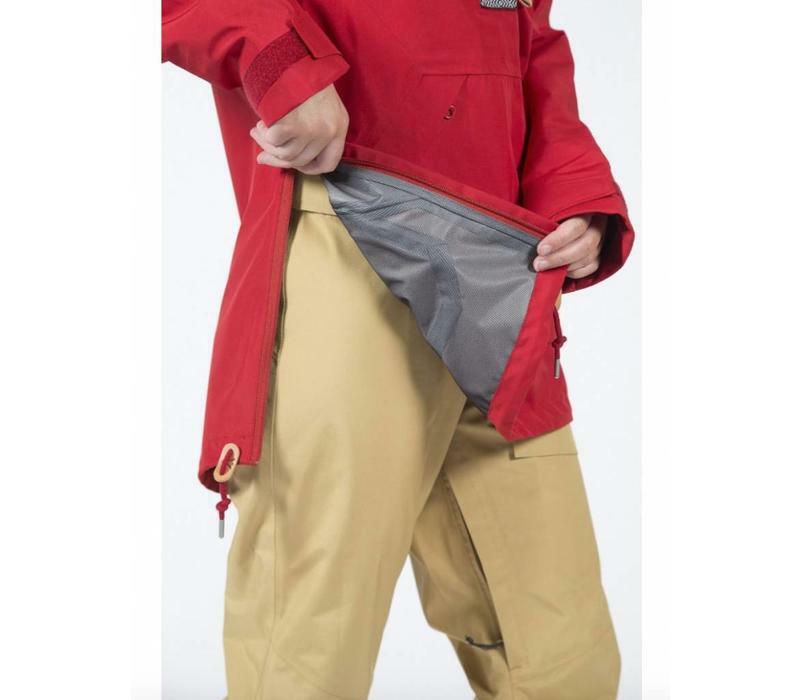 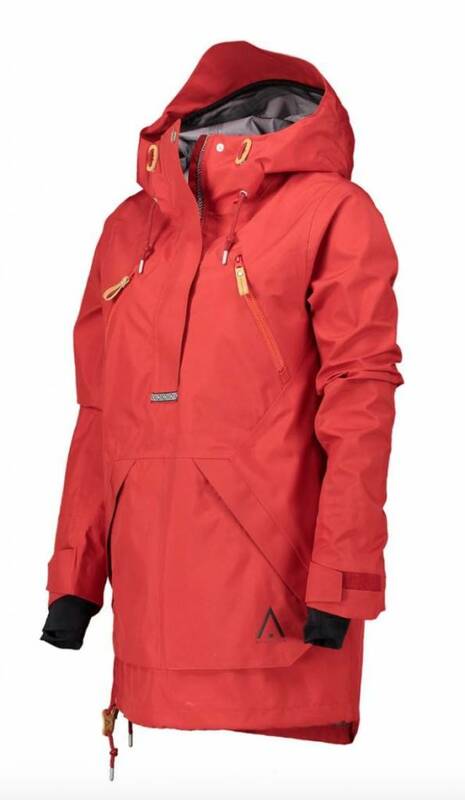 The jacket features WearColour's PineTech membrane with 20K waterproofing and 15K breathability. 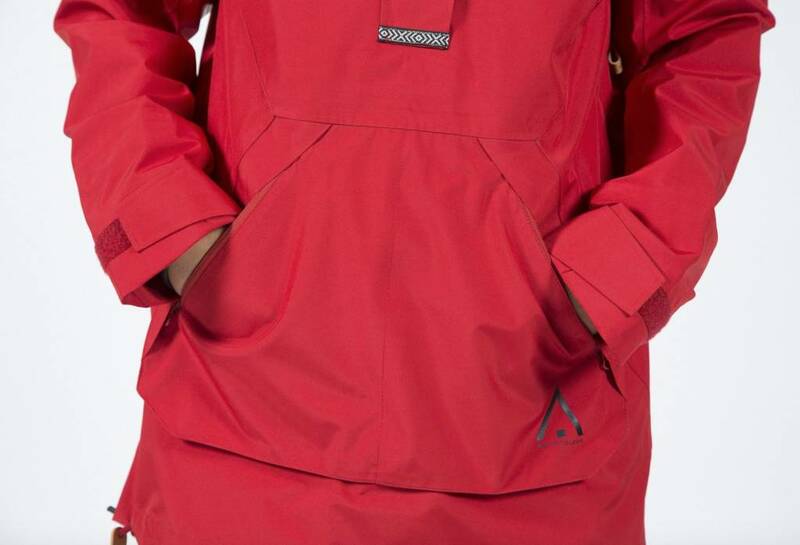 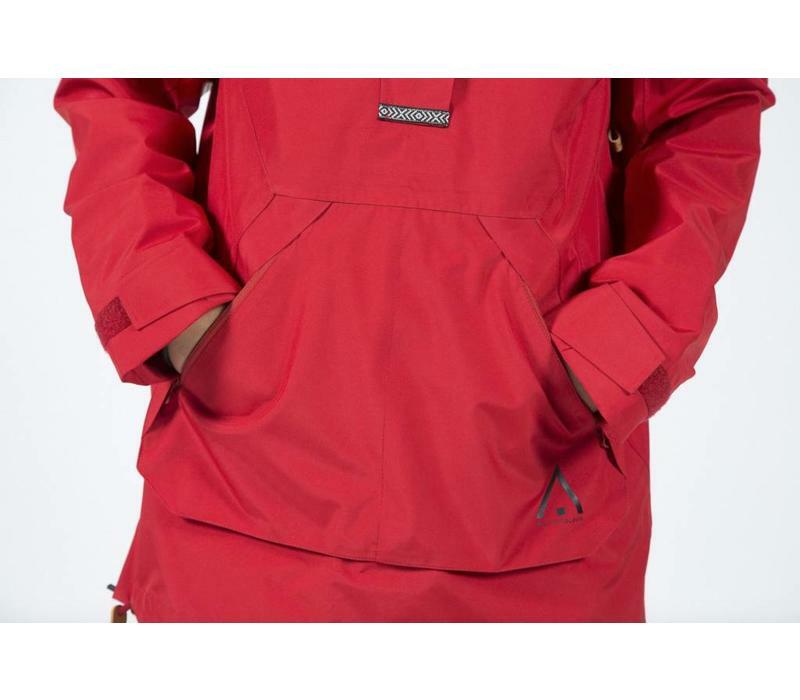 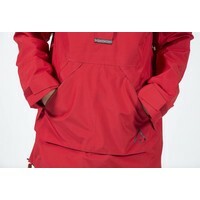 The jacket is a fusion between an anorak and a jacket with clean Swedish design. 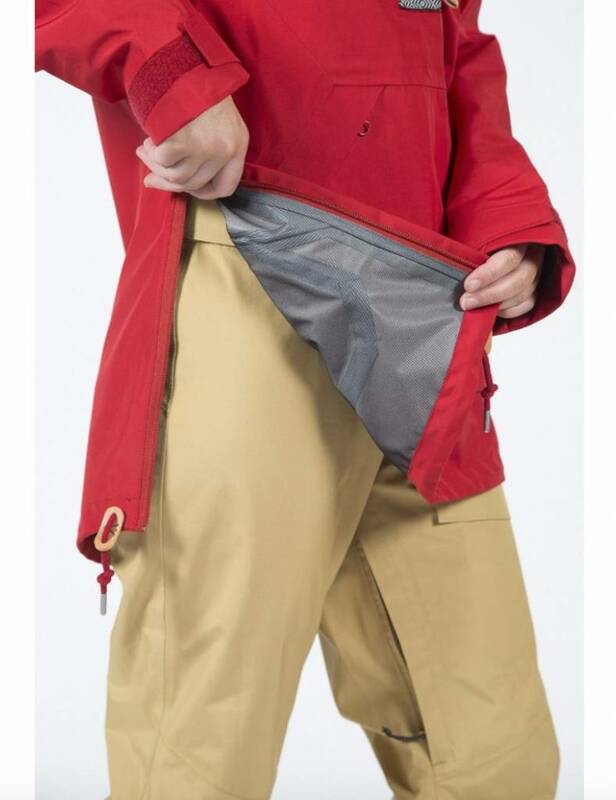 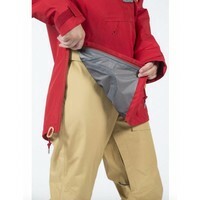 All the features are strategically placed for optimal use and a zipper placed along the whole side for easier access. 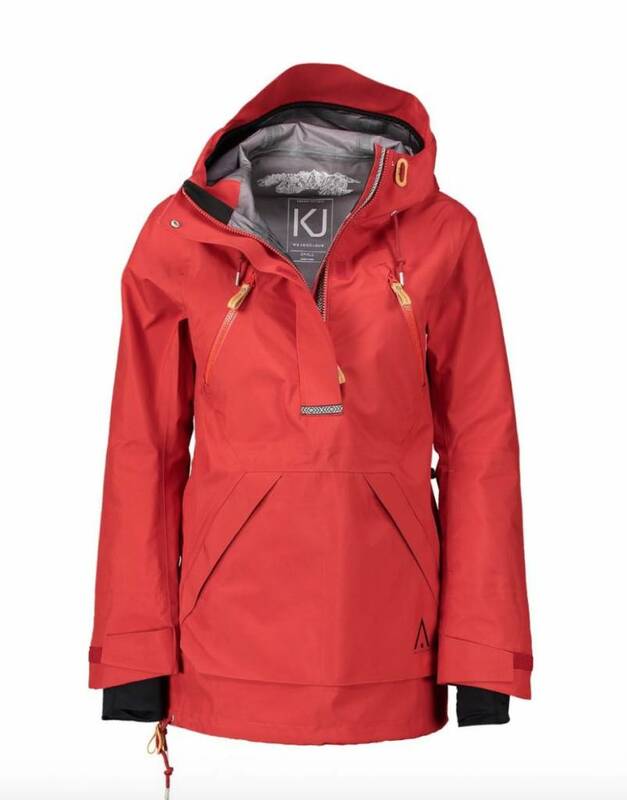 This jacket will help you stay stylish and flexible during all types of adventures. 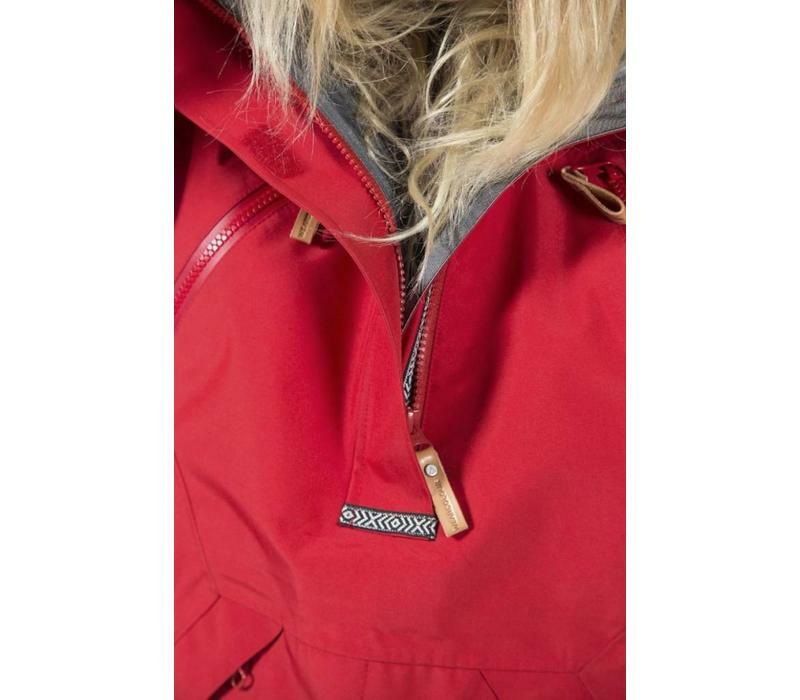 Contains recycled polyester and has an ecological impregnation free from perfluorinated compounds (PFC -free).